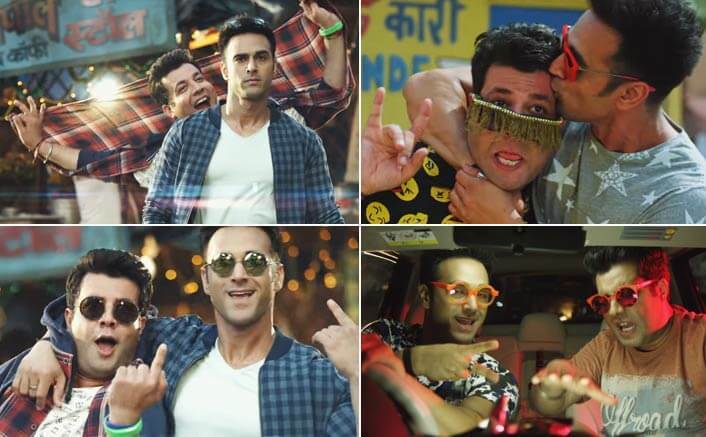 Here’s A Throwback To Fukrey Just Before Fukrey Returns Releases! 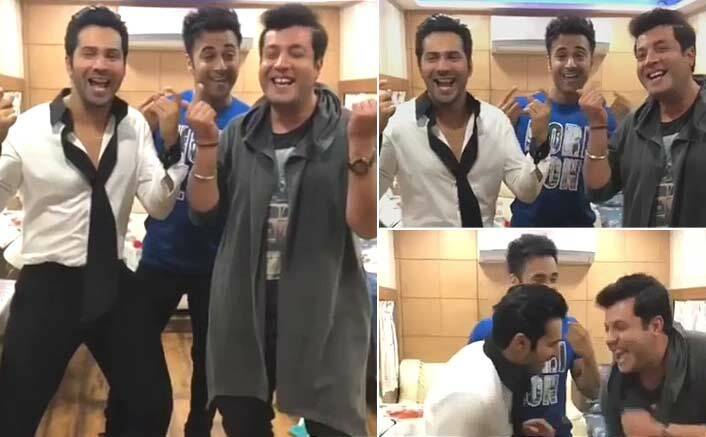 After Katrina Kaif, Varun Dhawan Promotes Varun Sharma’s Fukrey Returns! 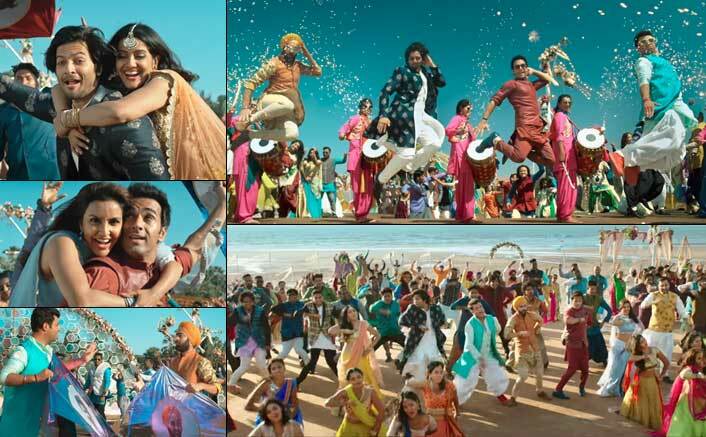 This Is How Katrina Kaif Showcased Her Excitement For Fukrey Returns! 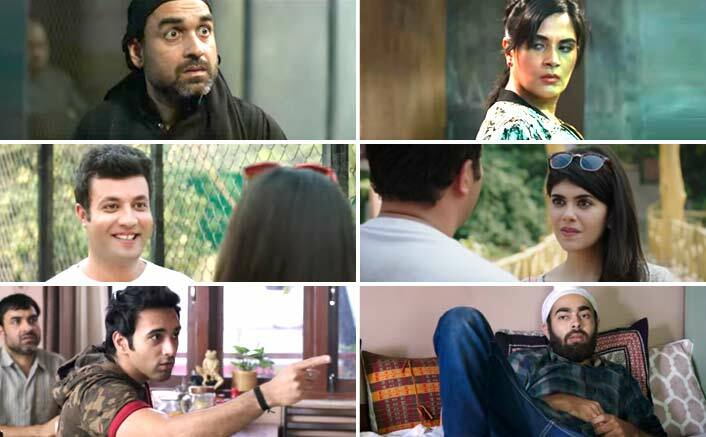 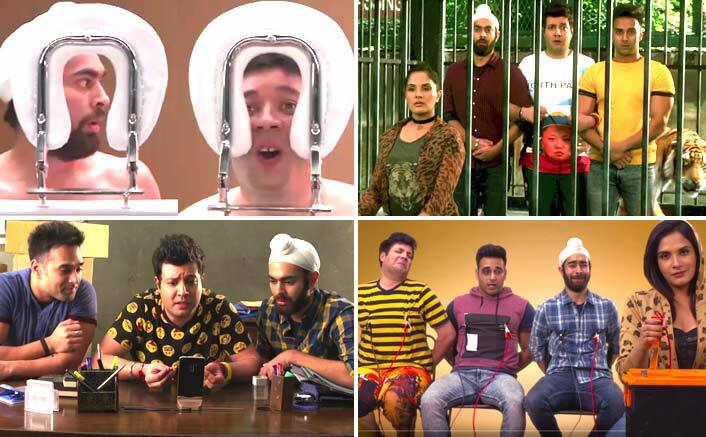 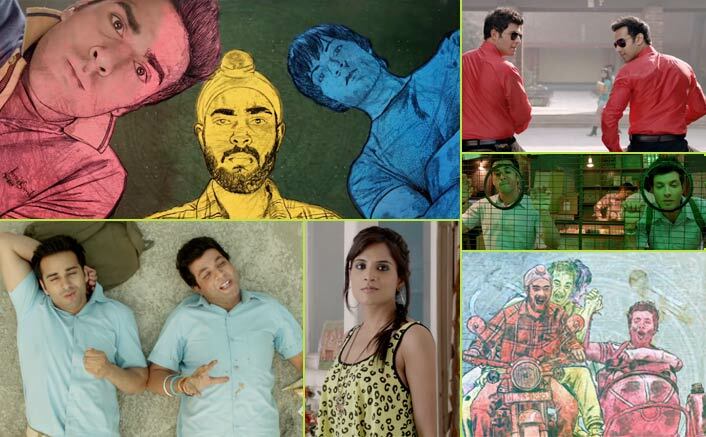 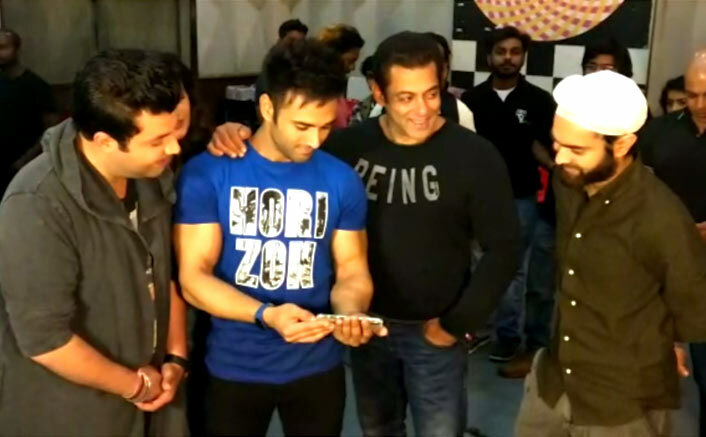 Fukrey Returns To Have Short Promotional Ads For TV! 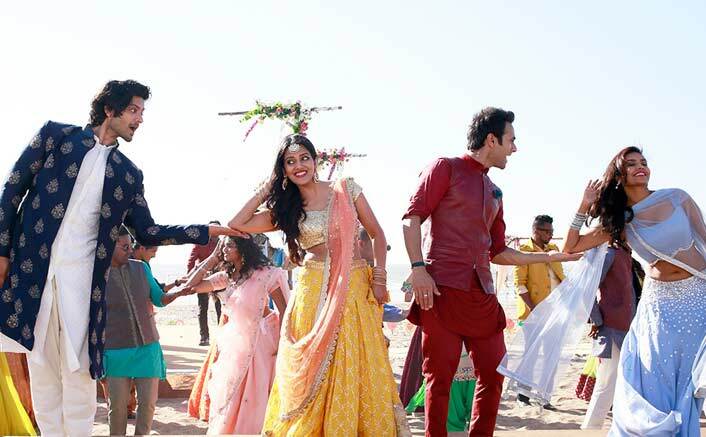 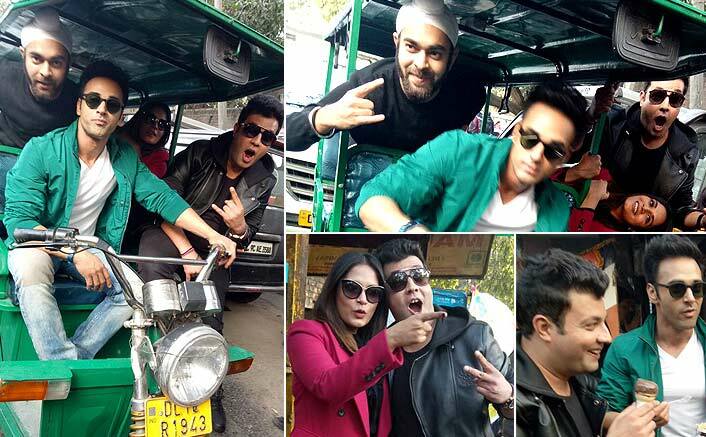 PHOTOS: Fukrey Gang Relives Their College Days At Fukra Places!